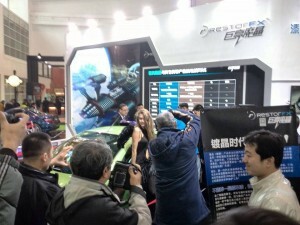 RestorFX is rapidly spreading in China. 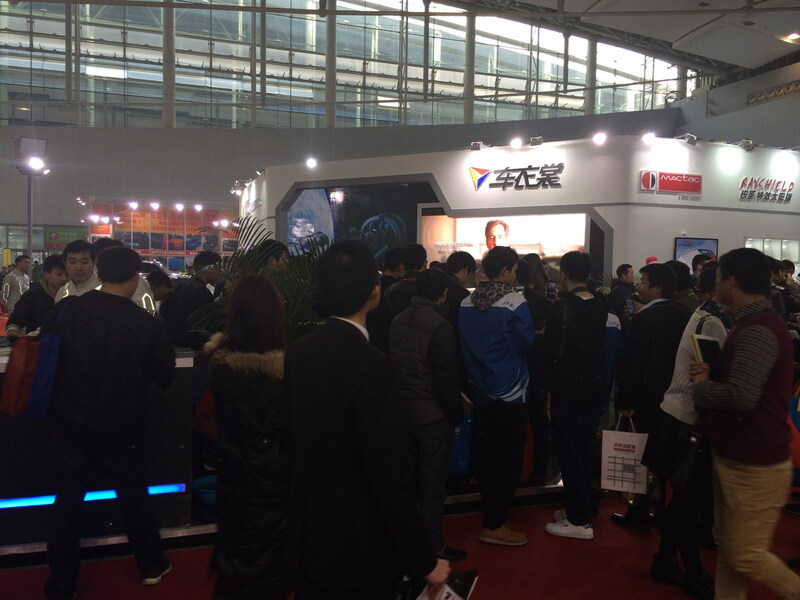 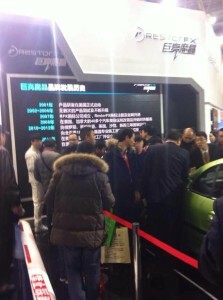 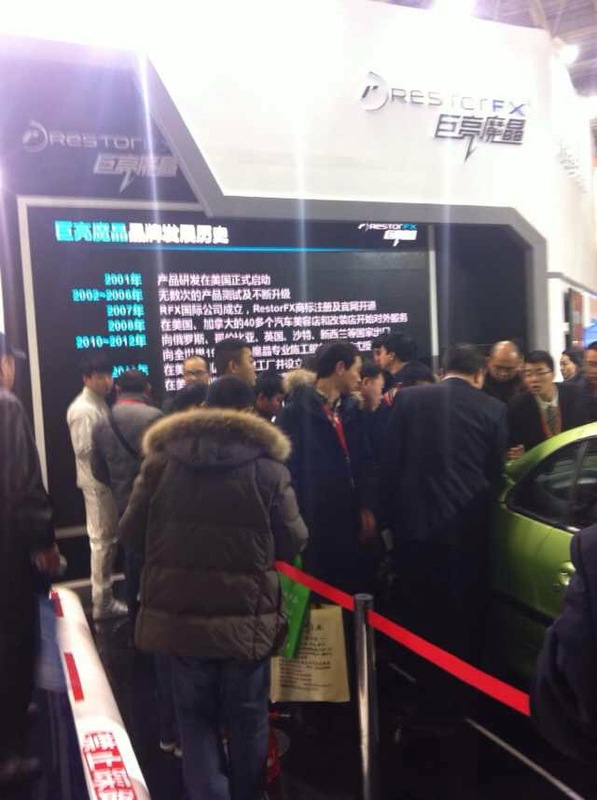 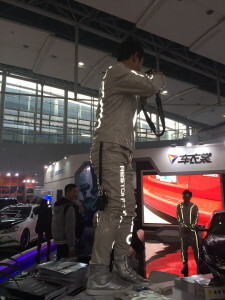 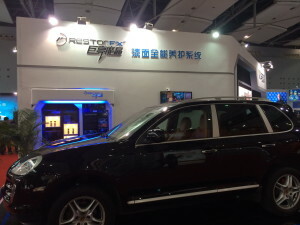 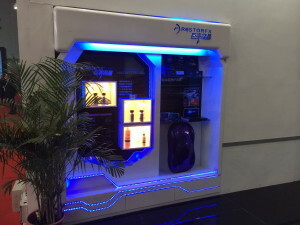 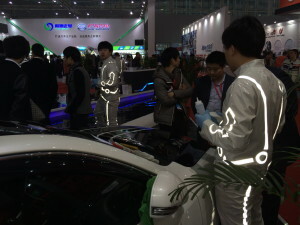 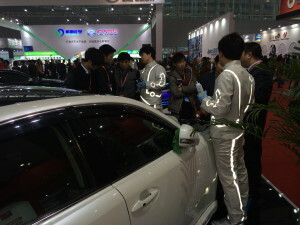 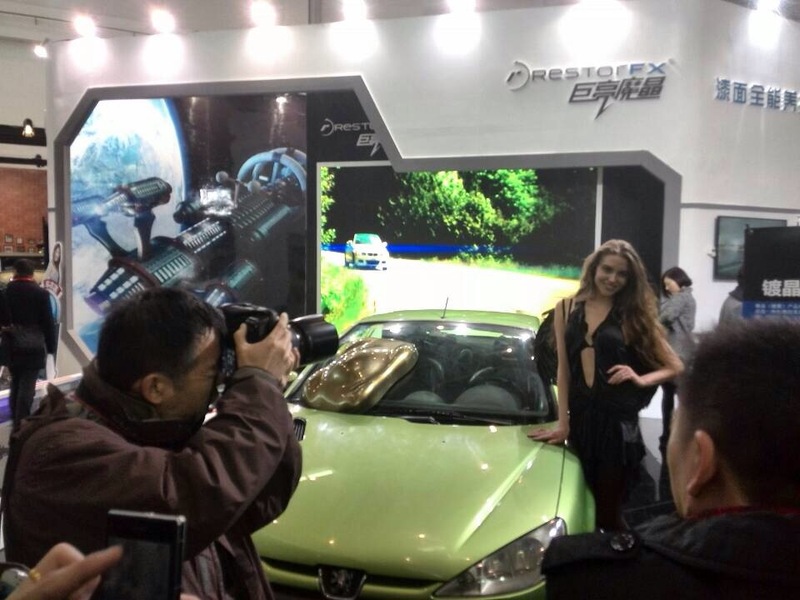 The RestorFX China Partners (Beijing Zhongheshiyan Trading Co.,Ltd) have participated in 2 Auto Shows including the 10th China International Automotive Aftermarket Industry and Tuning Trade Fair where the RestorFX technology was showcased to thousands of venders and Chinese automotive companies. 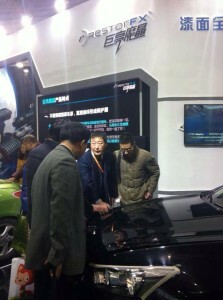 The fair was a great platform for the exhibitors to expand their products. The following week RestorFX was showcased at the 18th China International Expo for Auto Electronics Accessories, Tuning & Car Care Products with a demonstration. Because of the outstanding results and overwhelming response, many Distributors have committed to carrying the RestorFX product lines in their existing automotive businesses. 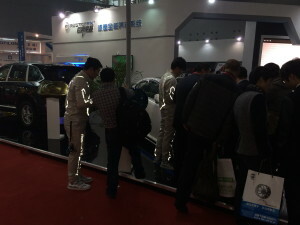 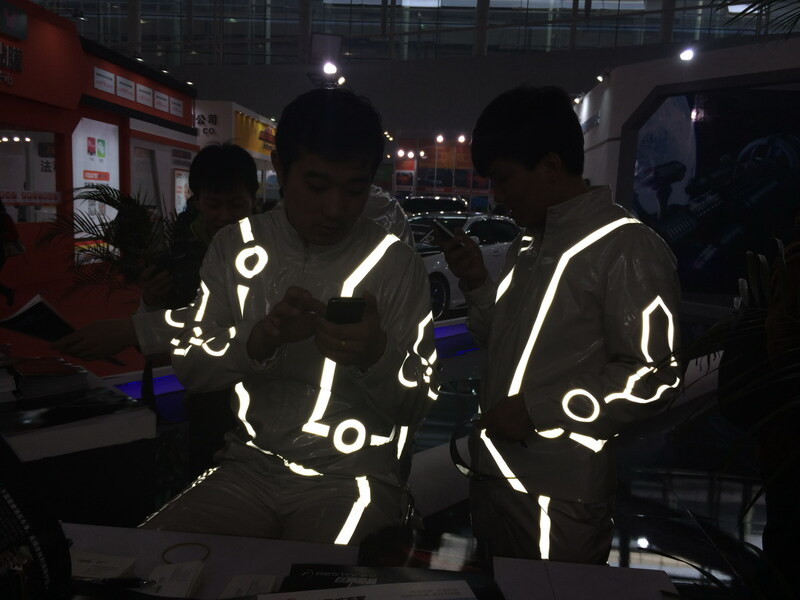 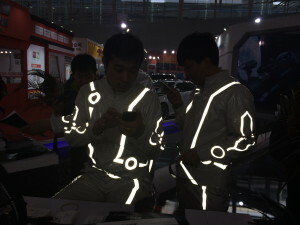 The great number of visitors and exhibitors has proven that the expo was the largest one in its history within the auto accessories industry. 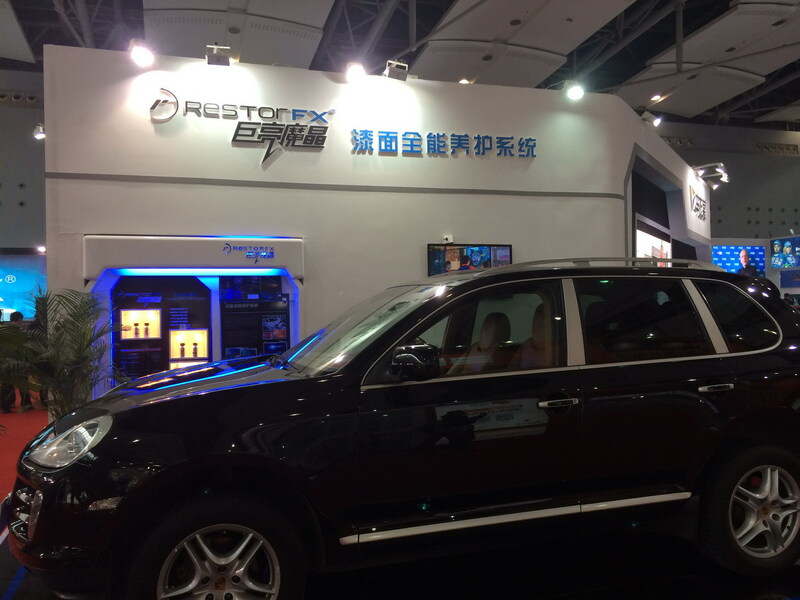 RestorFX is humbled and honored to have won “The Most Innovative Product Award” at the 2014 International Expo Auto Show in Beijing. 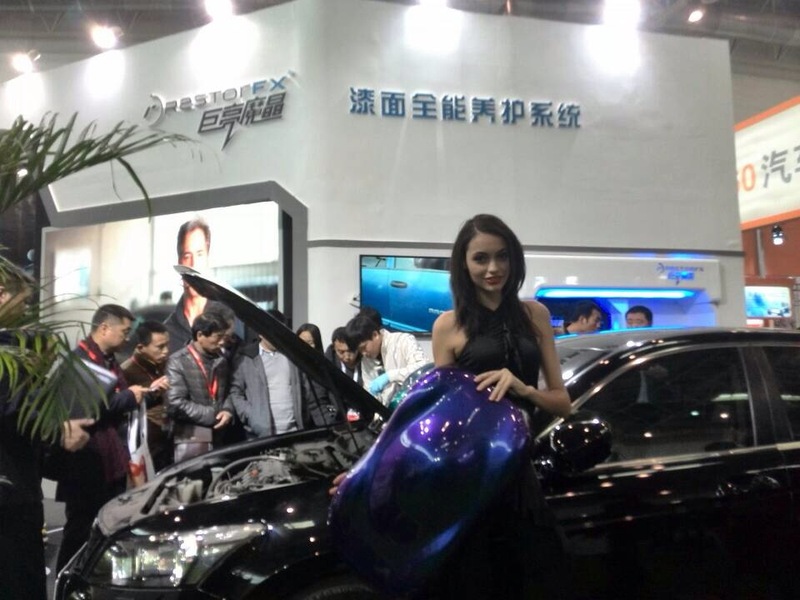 As our company mission states, “we bring innovation and technology to the automotive industry, inspiring businesses to grow beyond their traditional confines.” We are extremely proud of our China Partners and believe this is a great beginning to a life long friendship and business relationship.